Achany wind farm opened in 2010. Its 19 turbines can power around 28,000 homes. 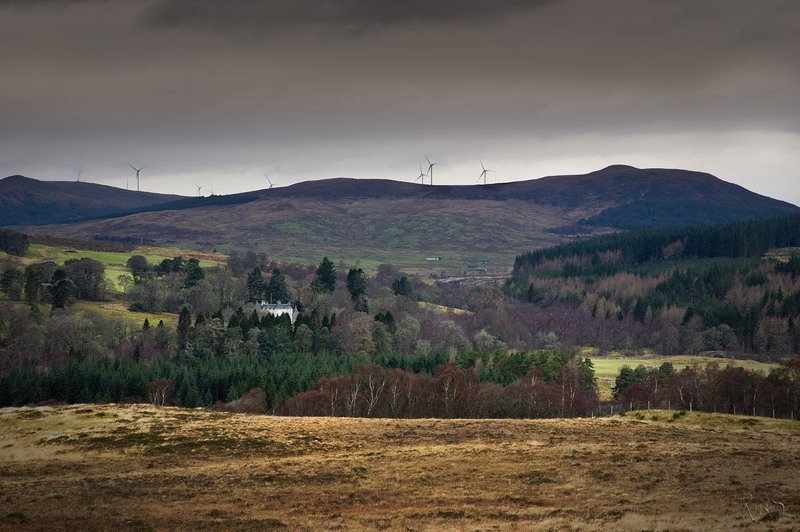 Achany wind farm is located in an area of moorland northwest of Lairg in Sutherland. Its 19 turbines started generating in 2010. Underground cables carry power from Fairburn to Lairg Power Station. Here, it connects to the grid. Achany produces enough power for around 28,000 homes. This landscape may appear natural, but people have shaped it for hundreds of years. Achany wind farm represents only the latest human use. 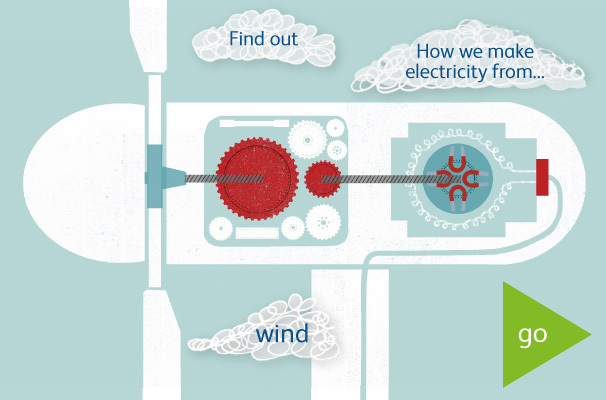 Today, we work with nature to provide the energy we need with as little environmental impact as possible.